From helping them eat their daily meals to giving them a grip on their toys, our pets’ teeth play a significant role in their overall quality of life. But just like their owners, dogs and cats can develop a variety of oral health problems—such as tooth decay and gum disease—if their mouths aren’t cared for. Therefore, take preventative measures by scheduling regular pet health exams. In honor of Pet Dental Health Month this February, here are a few additional points you should know about caring for your four-legged friend’s oral hygiene. Are Dental Health Problems Really Dangerous for Animals? Oral health problems can impact your pet in many ways. For starters, dental infections can cause chronic pain that makes it difficult for your companion to eat meals. Untreated gum disease and tooth decay may also result in tooth loss, making it harder for your animal to bite and chew. In some cases, these infections may enter the bloodstream and cause illness elsewhere in the body. How Can Pets Get Cavities & Gum Disease? While cats and dogs may not eat sweet treats or gulp down sugary sodas, their mouths are still home to naturally-occurring oral bacteria that form plaque—an invisible film that adheres to teeth. When animals consume any type of carbohydrate, these bacteria will feed on the sugars and produce acids as a result. Over time, these acids will wear away at tooth enamel, leaving your pet more susceptible to cavities and root canal infections. If plaque growth is not kept under control, bacteria may penetrate gum tissue and cause the infection that sparks gum disease. What’s the Best Way to Clean a Pet’s Teeth? Brushing their teeth with animal-friendly oral hygiene products is the best way to keep your pet’s mouth healthy. 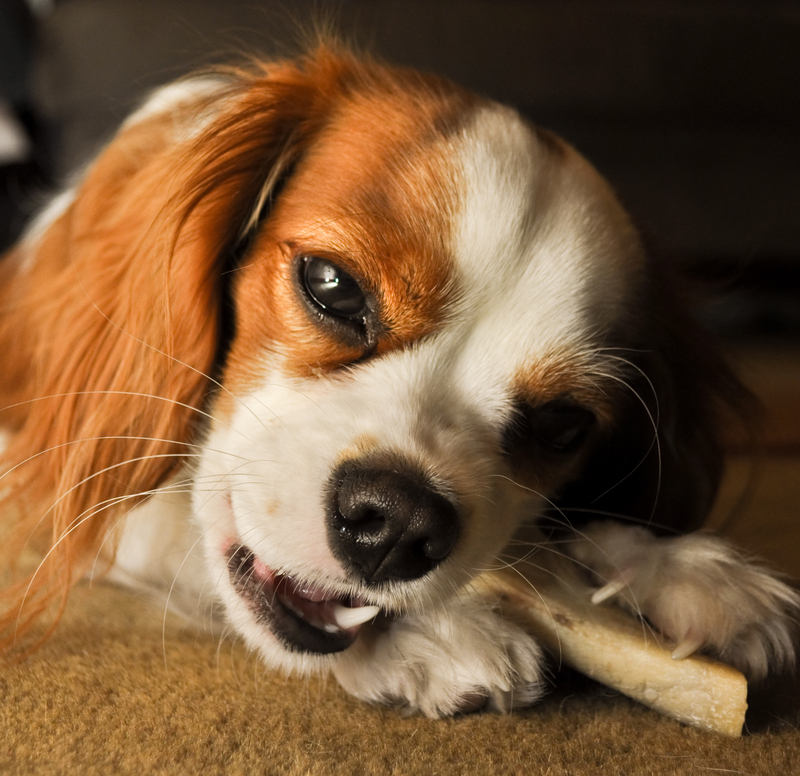 If that proves difficult, though, provide your pet with chew toys that promote teeth cleaning. Offering them natural pet foods and fresh, clean water daily can also help them maintain a healthy mouth environment. How Can Veterinarians Help Support Oral Health? During routine pet health exams, your vet will use specialized tools to clear away harmful plaque and tartar that routine brushing can’t remove. Additionally, they will check your cat or dog’s teeth and gums for potential problems. In the event that cavities, gum disease, or infections are found during the pet health exam, the veterinarian may also provide more intensive treatment—such as tooth extraction and antibiotic medications. If your four-legged friend is due for dental care, turn to the Parkview Animal Hospital in Lincoln, NE. Well-versed in animal dental health, this veterinarian will provide in-depth oral exams and cleanings during routine pet health exams. And, as a walk-in clinic, this animal hospital is a convenient resource for dental emergencies. For more details on these services, visit this veterinary clinic online or call (402) 423-6939.